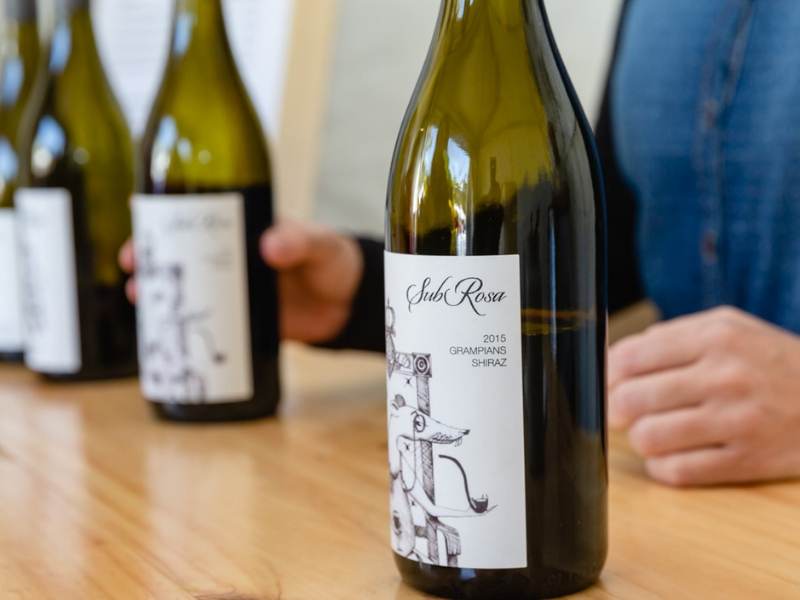 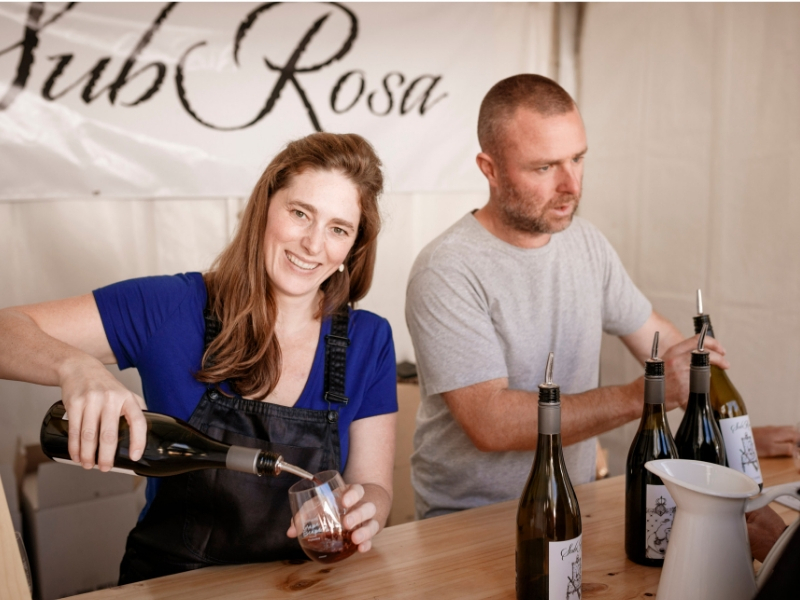 SubRosa, named one of the best 10 new wineries in the James Halliday Wine Companion 2019, produces handmade, small batch (600 cases/year) wine from the Grampians and Pyrenees. 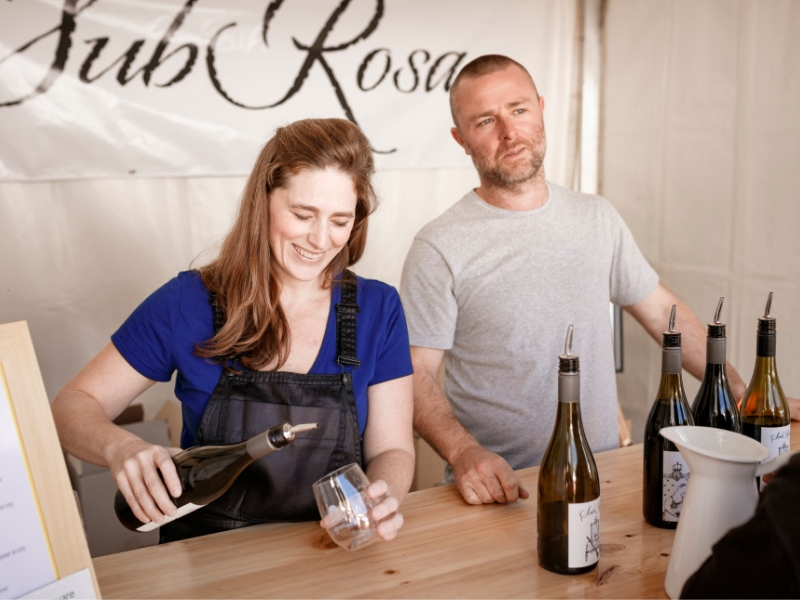 Their mission is simple. 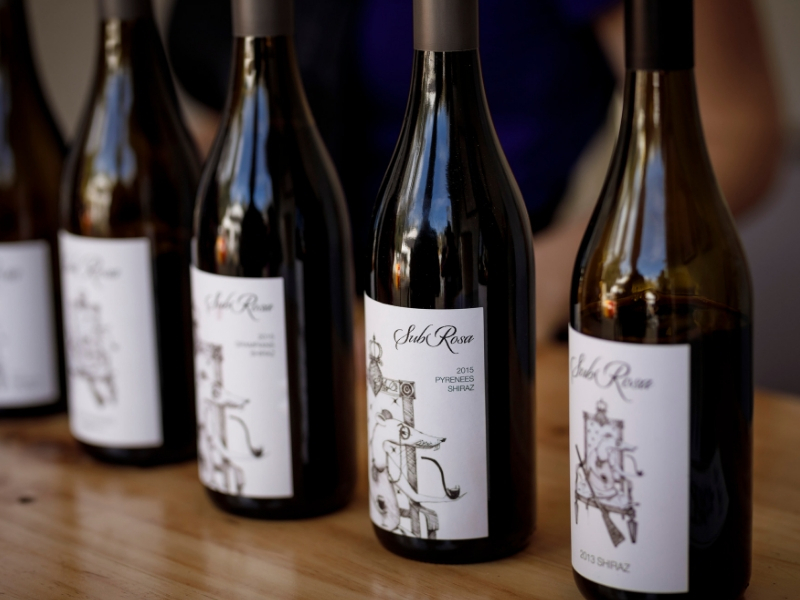 They nurture premium grapes to create quality wine for you to enjoy with food and friends. 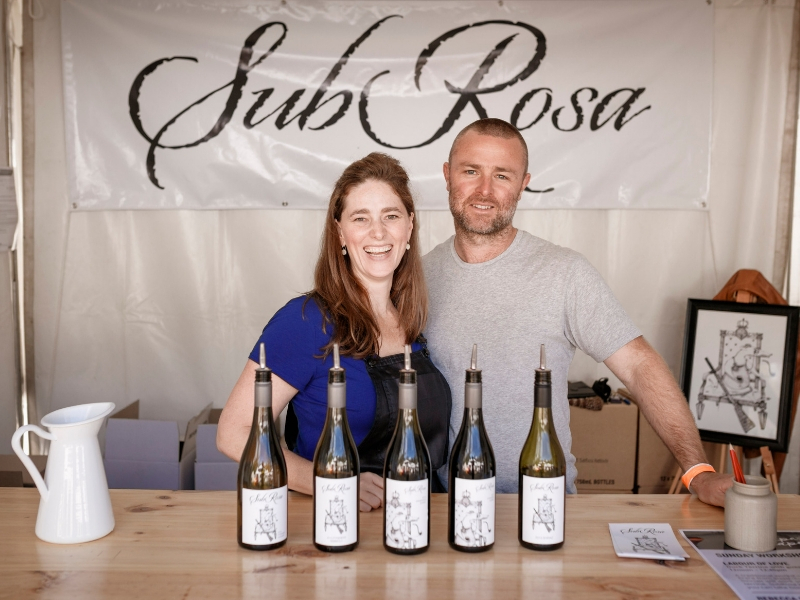 Winemaker Adam Louder (38) combines his passion with experience from 33 vintages in Bordeaux, Napa Valley, Margaret River and the Grampians to craft SubRosa’s critically acclaimed wines. 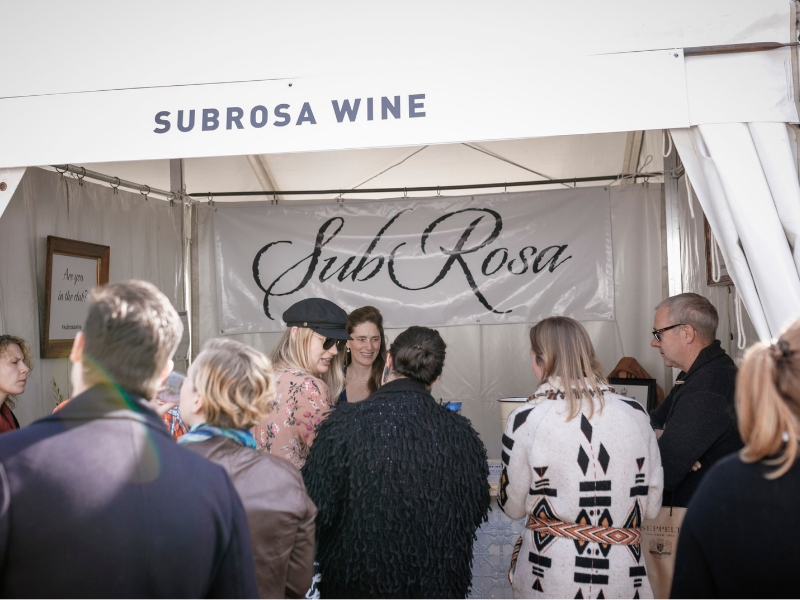 What does SubRosa mean? 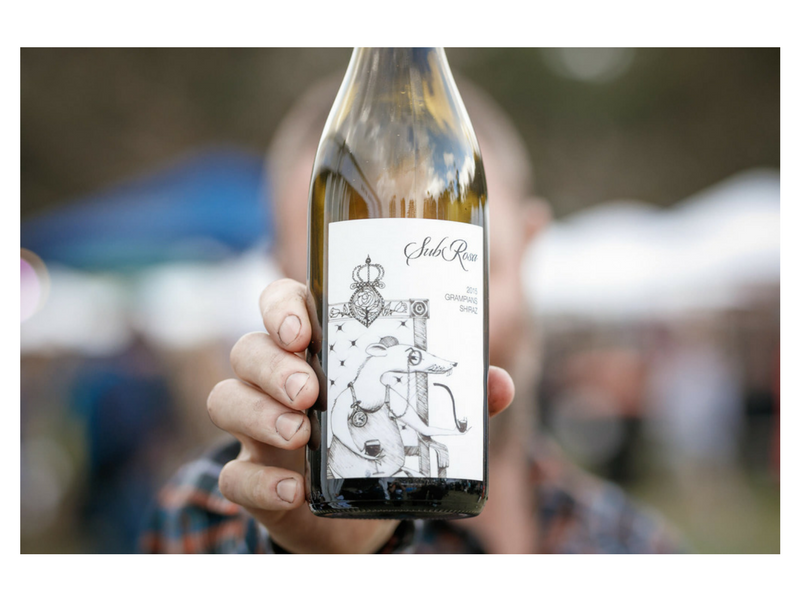 It is latin for secrecy, or as they like to say…What happens at the table, stays at the table. 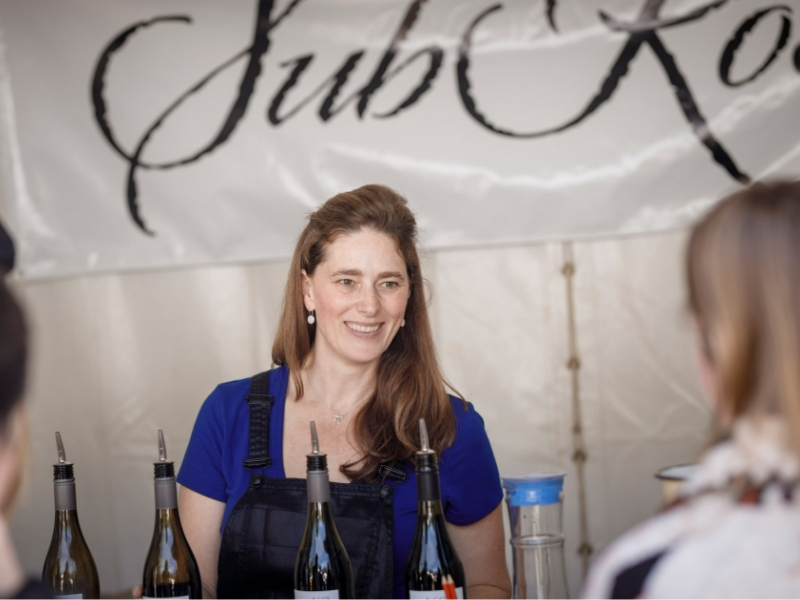 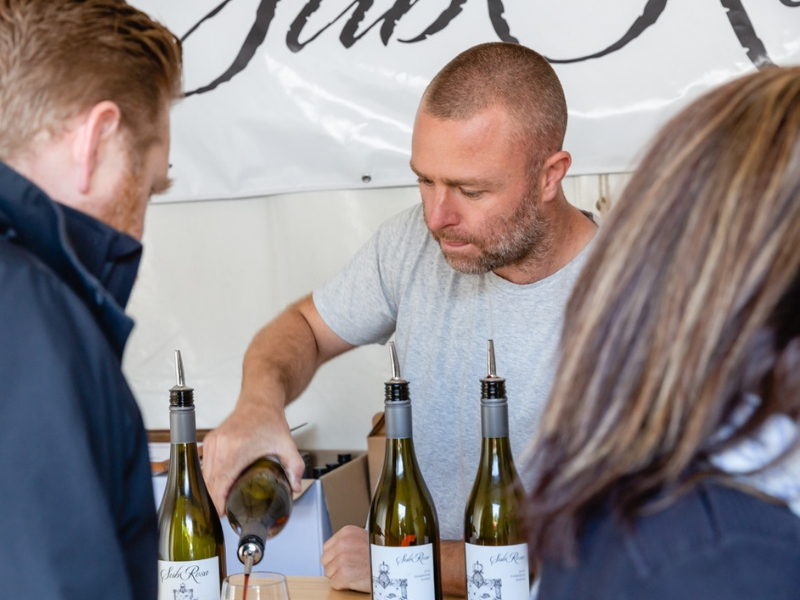 “SubRosa is one of the best new wineries in the 2019 Companion, created by two high performance partners in life and in this exceptional new winery,” James Halliday.